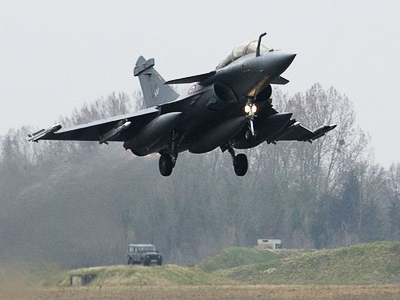 Nearly a month into the operation in Libya, it is causing trouble back home for those countries involved, especially France where the president is feeling the pinch of national distrust. Even the country's intervention in its former colony of Côte d'Ivoire could not save Nicolas Sarkozy from accusations of being imperialistic. 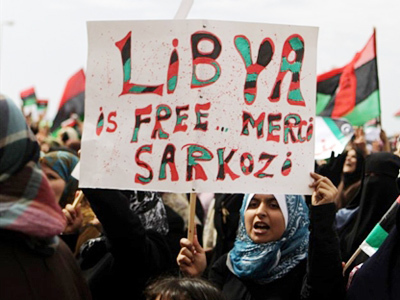 If Sarkozy hoped intervening in Libya and the Côte d'Ivoire would boost his popularity, it has backfired. He is now by far the most unpopular president in the history of France’s Fifth Republic, according to the latest opinion polls at the weekend. The main beneficiary has been Marine Le Pen, the head of the National Front party. “This will be seen as a post-colonial reaction by France. We’re behaving like the world’s policeman, deciding who’s bad and who’s good,” argues Le Pen. The president’s policies are mirrored, add former colleagues, by an inflexible personal style. Ex-Finance Minister Jean-Louis Borloo left the ruling party this month, admitting he and Sarkozy cannot work together. Former Human Rights Minister Rama Yade has quit too. 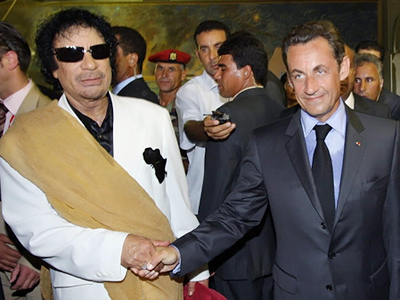 Sarkozy let Colonel Gaddafi use France, she said, “as a doormat to wipe blood off his feet” by hosting him in Paris. Now he is hunting the same man down. 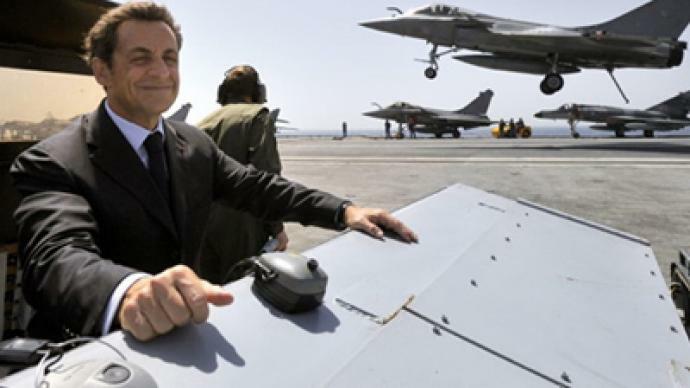 ­It has become a lonely time inside the presidential palace for Sarkozy. Not only are political opponents pulling apart his foreign policy, even former allies like Dominique de Villepin now talk of his “imperial ambitions”. De Villepin has worked with the president for 18 years. The former premier fears Libya turning into another Afghanistan: a deeply unpopular war with no clear deadline. “We cannot go into any country without knowing when we will get out. I think this is the lesson that we did not take from Afghanistan,” says Dominique de Villepin. 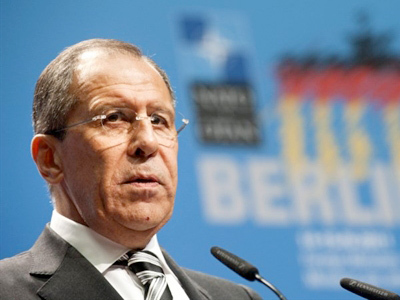 The same problem appears in Sarkozy’s global diplomacy, analysts warn. France is facing criticism for what some see as heavy-handed intervention in Côte d'Ivoire. 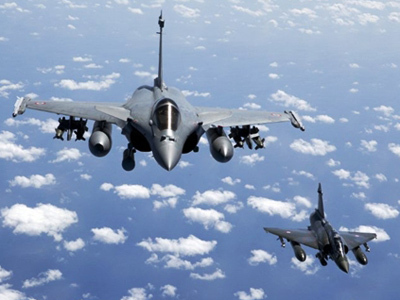 That comes after Germany, China, Brazil, Russia and India abstained from voting on a UN mandated no-fly zone over Libya, a move strongly advocated by France. “That is not very safe for the international system that the major part of world – if we take into account demography and the population of the world – abstained,” believes Bertrand Badie, professor at the Paris Institute of Political Studies. The result is a president, say analysts, mocked at home and abroad for his arrogance. “This is more like a monarchical republic,” remarks Steven Erlanger, the Paris bureau chief for The New York Times. 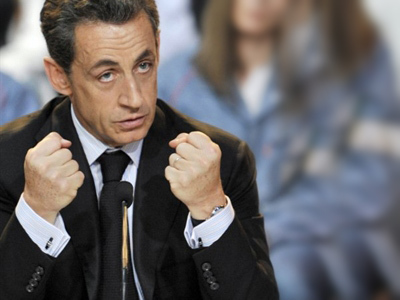 Trailing both Le Pen and the Socialists in his bid for re-election in 2012, Sarkozy looks unlikely to mellow. Leaked memos from advisers claim his only chance of winning is to make his policies even more extreme. ­Meanwhile, the deadlock in Libya continues with no decisive gains having been made by either the rebels or Gaddafi. 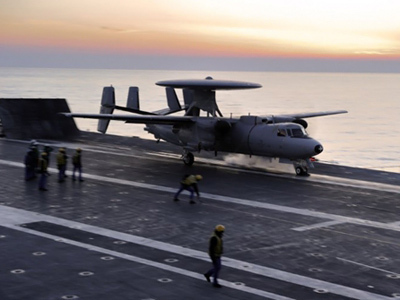 Pressure is now mounting on NATO to break the impasse, with the air campaign coming in for heavy criticism. However, Younes Abouyoub, Middle East scholar at Columbia University, believes a solution to the stalemate would be to intensify the air bombings against Gaddafi’s forces. “I’ve said once on your show that to have ground troops or to have a long, protracted conflict will be counter-productive because it will play into the hands of Gaddafi, and then will probably turn public opinion against this whole revolt or revolution, as you want to call it,” said Abouyoub.